Personal Injury In Las Vegas- Why Hire Us? choosing the right personal injury attorney. If you are in Las Vegas and choosing the right personal injury lawyers is one of your worries, then worry no more. We are the best choice for legal representation in Las Vegas for personal injury cases. Here are some of the reasons why. We are committed to giving each client tailored personal injury representation to suit his/her needs best. We will quickly gain your trust by offering diligent, knowledgeable and dedicated personal injury services. Such services include regular meetings at convenient locations and time, keeping you fully informed and updated on the progress of your case, prompt responses to your emails and phone calls and thoroughly preparing you for discovery. You are our primary focus as a client. We will listen attentively to all you have to say to us, use simple terms to provide good advice to you on your rights and pursue all strategic solutions and necessary means to ensure that you receive maximum compensation which you are entitled to. Personal injury law is overwhelming and complicated. This area of law is dynamic and ever changing. You need an attorney who is experienced in personal injury law so that you can rely on their detail understanding of all developments in the law and expertise. Our objective is to walk with you every step of the way. Through many years of experience, we have been able to establish a good network of rehabilitation professionals in Las Vegas that can help you in a great way in your recovery. We will assist you in getting the best possible health care solutions and use highly qualified experts to come up with a very strong case to present to the insurance company. When looking to hire an attorney, you want to be sure that you are hiring a great attorney. Great attorneys are honest, hard working, very knowledgeable and highly skilled. 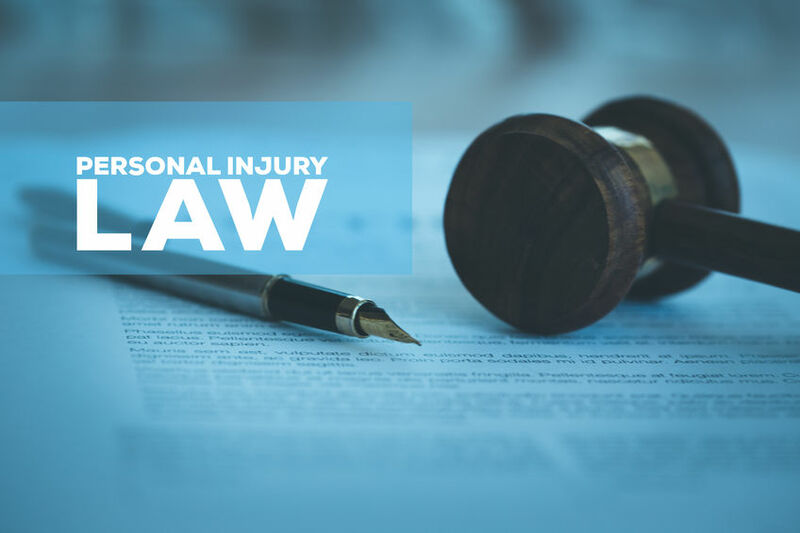 We possess all this quality, once you get us to represent you as your personal injury attorney, be sure that your case will be fully represented and receive the maximum compensation. You don’t have to go through the hustle with incompetent lawyers who will only frustrate you. Most of our clients visit us based on recommendations from previous happy clients. Apart from former and current clients, other people like doctors and other health practitioners and lawyers have been recommending our services too. We have been able to recover millions to multi-million dollar verdicts for our clients to enable them to have the means to move fully on from the incidents. We have all the resources required to help lawyers take cases to trial and ensure clients have received full compensation for their injuries. Other law firms frustrate their clients for failing to conduct an intensive investigation, failing to listen to what their clients have to say and as a result, fail to get maximum compensation from the insurance representing the client. A majority of law firms tend to seek easy money by going through a client’s case just to make money quickly without spending time and energy so as to achieve the best outcome for him or her. When it comes to us, we never seek to make easy money on any of our clients. Instead, we do our best to make sure that every client is fully compensated. We never stop until the client is entirely satisfied. We are entirely committed to our client’s case. We would not say that our approach is radical, all that we do is represent personal injury cases just the way it should be done. We have earned an excellent reputation over the years for fighting tirelessly for our clients, and now our reputation goes beyond us. We are always prepared to not give up until that last moment when our client will get a desirable outcome for his or personal injury and get fully satisfied. Bottom Line: Are You in Las Vegas and Looking for a Personal Injury Lawyer? Well, if you are in Las Vegas, and you are looking for representation by a personal injury attorney, you are lucky we are here for you. We have always believed in offering a level of service that goes beyond representation for personal injury. We treat each client as an individual not just as a case number. You are entrusting the security of your future with the attorney you will hire and thus the reason you need to feel at ease with your personal injury lawyers and not intimidated. You only have one chance to get compensated for the injury you have suffered. Once you contact us, Mr. Geisendorf will take a keen look of your case and advise you accordingly. Only an experienced, skilled attorney like Mr. Geisendorf can effectively advocate for you to be fully compensated for your suffering and pain. If you are in Las Vegas and you or any of your loved one has been injured, and you suspect that may be as a result of someone else’s fault, please don’t hesitate to give us a call.